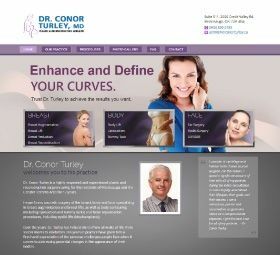 The Agency was responsible for rebranding a prominent Toronto-area plastic surgeon who specializes in breast reconstruction and cosmetic surgeries of the breasts, including augmentation, lifts, and reduction. 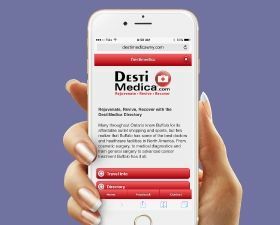 A new responsive website was developed and an SEO strategy implemented to provide local visibility and top keyword ranking for main procedures. 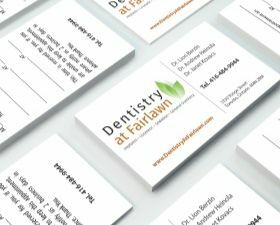 The Agency helped rebrand and promote an established mid-Toronto dental practice after it was purchased by new owners. 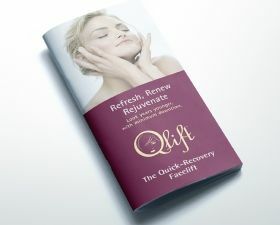 Agency activities included: strategy, branding, logo development and development of new stationary and patient information. In addition, the Agency developed a responsive website and implemented a local SEO effort. The Agency has been instrumental in the introduction and ongoing marketing of a new line of changeable eye wear. Agency activities to date have included: overall strategy, branding, the development of a responsive e-commerce website, social media and public relations. The Agency was responsible for the introduction of a new chain of methadone treatment centres in the Greater Toronto Area. 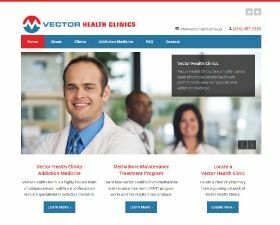 During the first phase of the communications effort, Agency activities included: strategy, planning, branding, logo development, development of a tri-fold brochure for consumer and doctor (referral) use and the development of a responsive website.